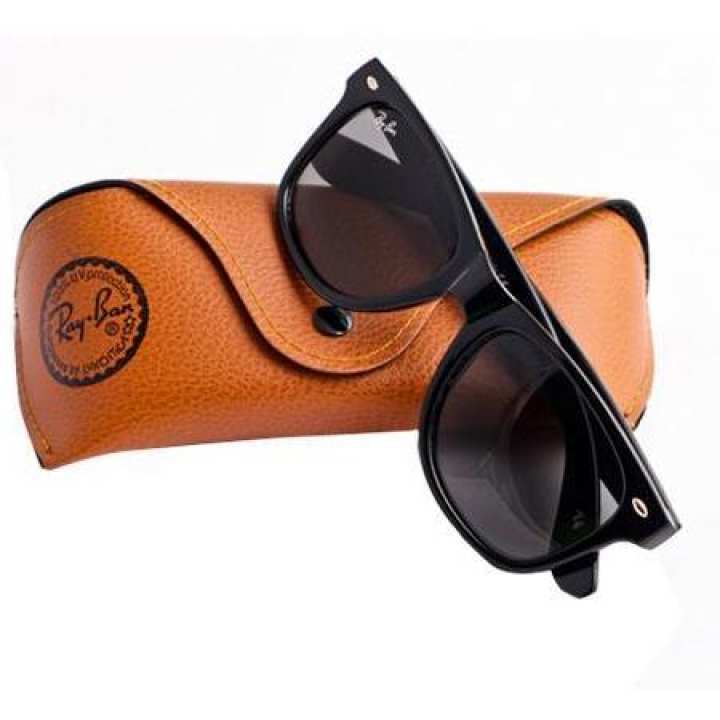 Sunglasses or sun glasses are a form of protective eye wear designed primarily to prevent bright sunlight and high-energy visible light from damaging or discomforting the eyes With Daraz The seller offers a wide selection of products from renowned brands in Bangladesh with a promise of fast, safe and easy online shopping experience. The seller comes closer to the huge customers on this leading online shopping platform of all over Bangladesh and serving to the greater extent for achieving higher customer satisfaction. The brands working with Daraz are not only serving top class products but also are dedicated to acquiring brand loyalty.